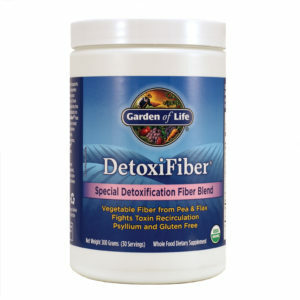 Garden of Life’s DetoxiFiber contains a whole food based blend of soluble and insoluble fiber that you can take each day to give your body the fiber it needs to support healthy cleansing. 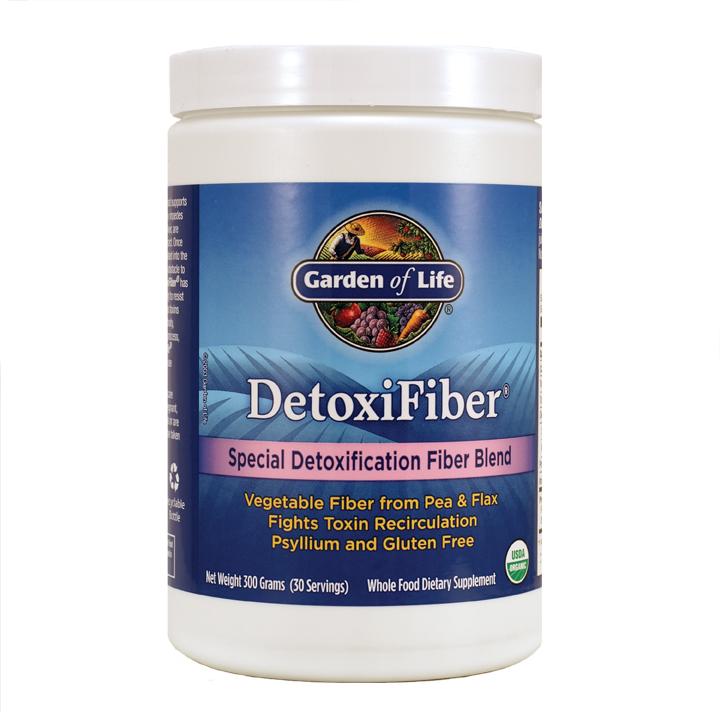 DetoxiFiber is a USDA certified organic fiber supplement that naturally supports cleansing for a healthy digestive environment. Formulated with 100% certified organically grown flax seed and pea hull fiber, alfalfa and barley grasses plus chia seed. 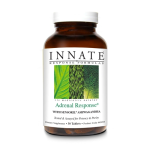 Helps entrap toxins such as metals, lead, mercury and other environmental pollutants within the gastrointestinal tract for removal from the body. 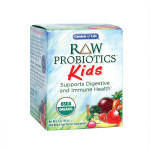 A unique patent pending combination of organic fibers that resists breakdown and fermentation by intestinal flora and will not re-circulate toxins into the body. Contains no psyllium or harsh laxatives. Suggested Use: Adults mix 1 scoop (10g) of DetoxiFiber powder with 8oz. of water or no sugar added juice. May be taken with or without food.